Wedding photography is one of the most popular genres around these days, and you don't have to be a rocket scientist to figure out why. For one thing, as long as people continue to getting married, there will be a constant stream of potential clients. You don't have to have a 600mm lens or stalking skills and you don't have to try to sell your finished images – all you have to do is get them right. There are a dozen or so more reasons, but you get the picture. On the other hand, that popularity makes this genre a very competitive one and keeping your rates competitive can make for a pretty narrow profit margin. 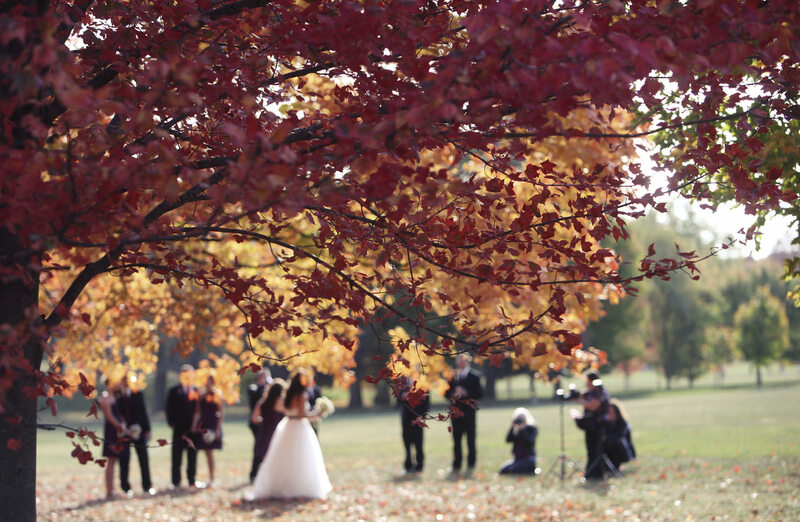 So, how do you help ensure that your wedding photography business is a profitable one? Here are a few tips from some of the most successful photographers in this industry. This may sound counterproductive, but most pros will tell you that a second shooter leads to more signed contracts as well as more additional sales after the event. 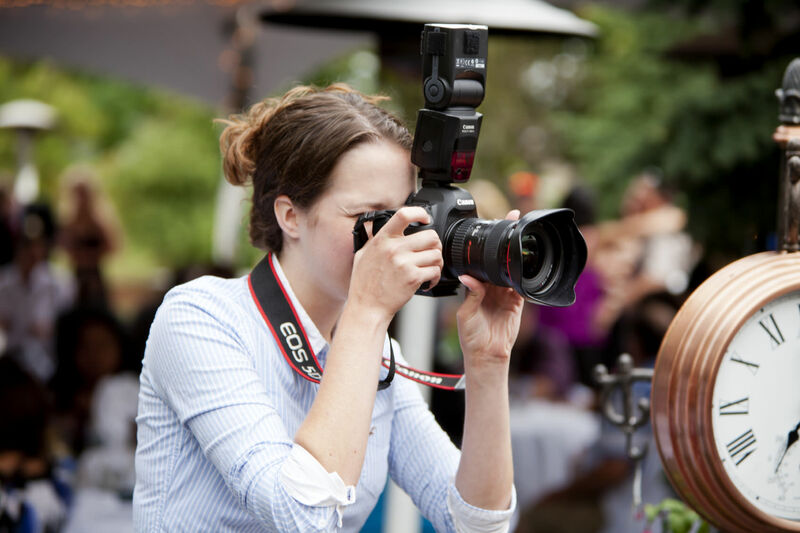 Not only can you tell your prospective clients that you're better prepared to cover everything at the wedding and reception, but having a second set of eyes means a better chance of capturing all those special moments, especially the candid ones. Of course, the trick is to hire someone at a rate that allows you to make more profit, not less. Fortunately, there are enough good photographers around that don't necessarily want the hassle of being the lead photographer, doing the marketing, etc. and will work at a reasonable rate in exchange for that. Run an ad, do some interviews and set yourself up with a second. Chances are you'll be pleasantly surprised at the difference. Use more free marketing resources. You may not take LinkedIn, Facebook and similar social media networks seriously, but your serious competitors certainly do. No matter how much you've spent on that dazzling website and other advertising, having a solid presence on social media is imperative if you want to be noticed. Local ad networks, Craigslist and other free ad outlets are worth your time, too. You'd be surprised how many people consult those resources for service providers. There are hundreds of free resources available; take some time to find the ones that work for you and utilize them. Nothing will help decrease your overhead like free advertising. 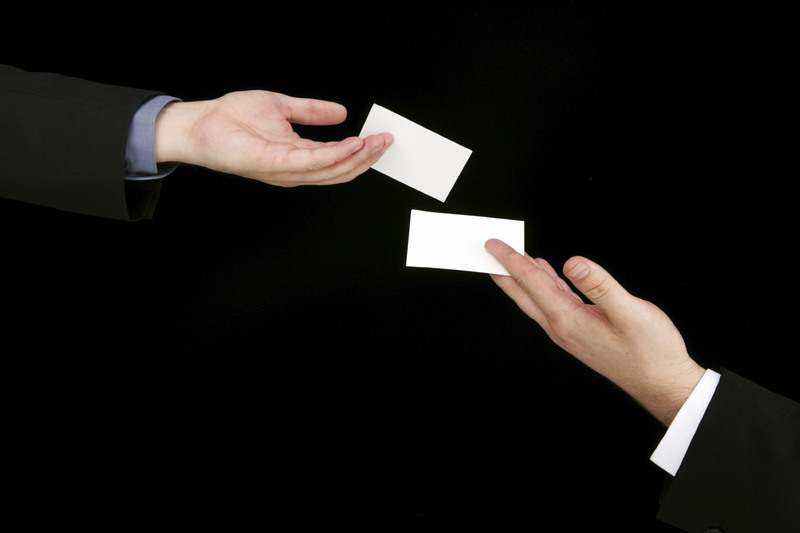 Another great way to get your name out there for nothing is to trade referrals. 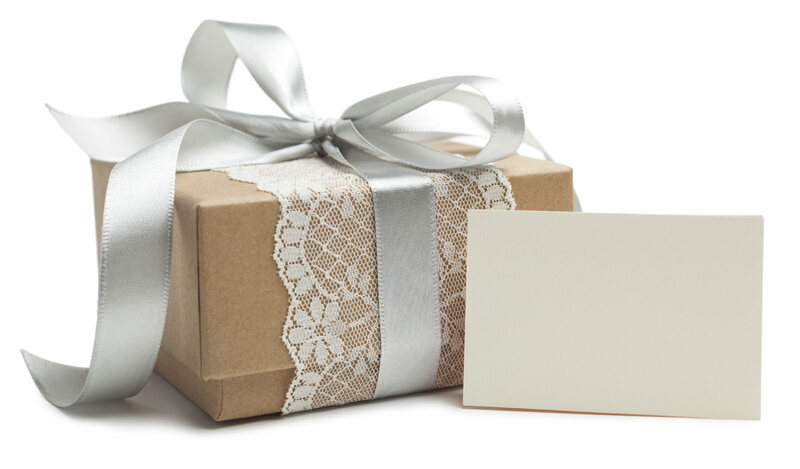 Drop off some business cards at your local bridal boutique and get some of theirs. Do the same at tuxedo rental shops, men's stores and any place that has a wedding registry, with the promise that you'll give their name to your new clients. Do a search for wedding planners in your area for a perfect referral relationship. One word of caution here: get to know the businesses you refer your clients to. A bad experience with someone you recommended is going to do almost as much damage to your reputation as theirs. Be selective. A little something that adds a special touch to your services and the happy event will go a long way to closing a contract and client satisfaction after the event. Weddings have come a long way over the past couple of decades and making your services memorable takes a special touch. Think about what you can do to help highlight those special moments and make it part of your wedding packages. Is the wedding party going to dance in? Is there going to be something unique about the father/daughter dance? Don't leave it up to the guests to record those things; you or your second shooter can include the video in your deliverables. Photo booths are a standard offering by wedding photographers now, and better yet, there's a new twist on that idea that I think every wedding photographer should check out. Gifyyy is a self-contained, easy to set up system that lets the guests create hilarious animated gifs of themselves and send them to their phones. At the same time, it captures emails so that you can contact the guests later to let them know the photos and video are up on your website. This fun, new concept is going to catch on quick, so check it out now before everyone else gets one. 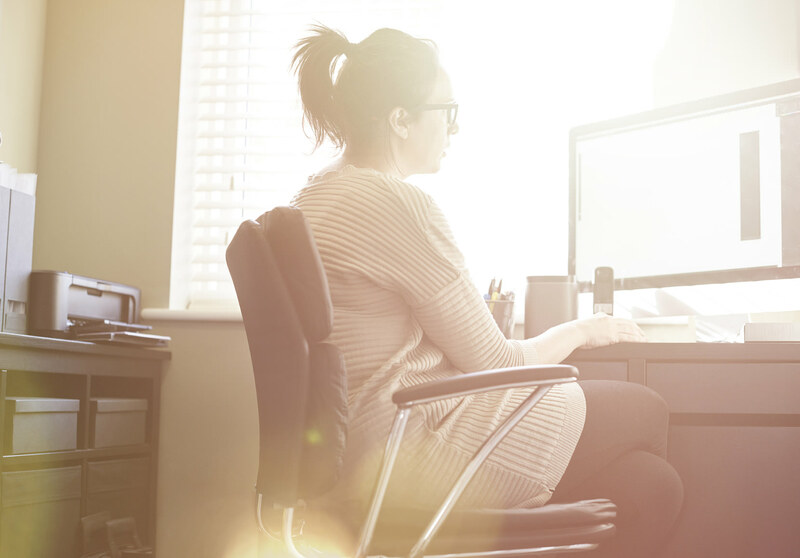 The fact that you've been hired to do a job doesn't mean you can't be one of the guests, too. After all, you've just spent more time with the happy couple than many of the other people there. You don't have to go to their registry (although it won't hurt). A small, non-photographic token that says. "Thank you for letting me/us participate in your special day" will bring a smile and, very likely, a batch of referrals.